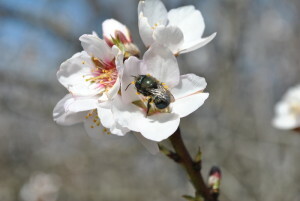 P eople who are interested in bees and the challenges they face can learn more at the 2015 International Orchard Bee Association Meeting and Pollinator Symposium and Expo, held October 1-3. The annual meeting of the Orchard Bee Association (OBA) will be in Hood River, OR on Thursday and Friday, October 1 and 2. The public symposium will be at Portland State University on Saturday, October 3, from 10:00 – 3:00. ICP research partners Derek Artz and Cory Stanley-Stahr are both presenting talks related to their ICP research. Click here for more information on the Symposium and Expo.